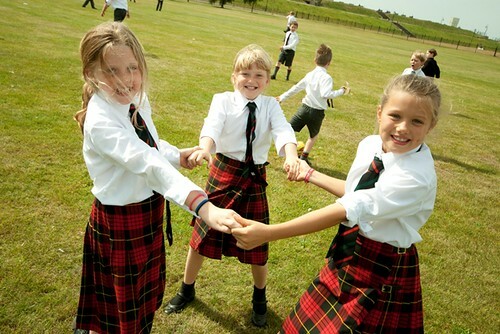 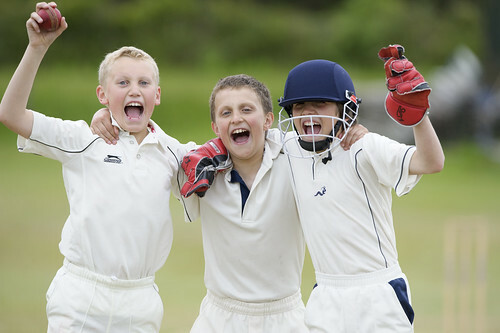 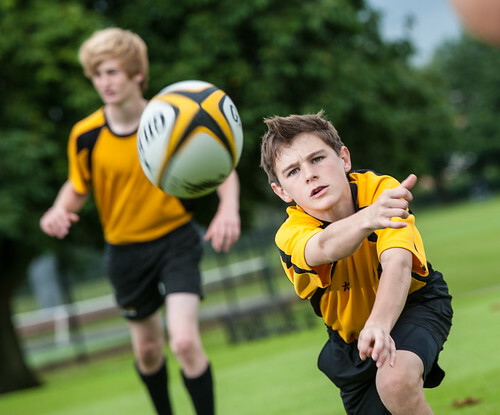 Gordonstoun is one of the few remaining full boarding schools in the UK for approximately 600 boys and girls from ages 8 - 18. 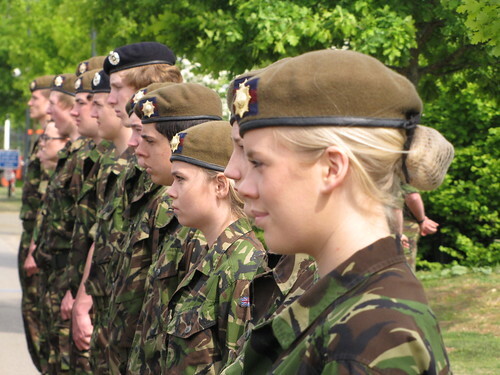 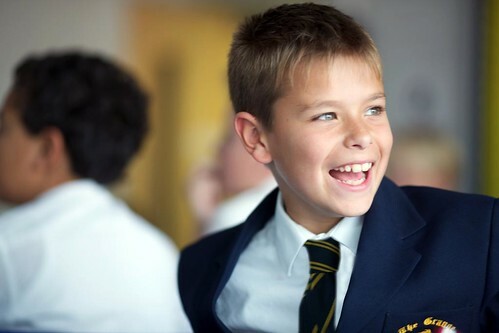 The educational programme is fully inclusive with all students being offered a programme of study based on four distinct educational principles: Challenge, Service, Internationalism and Responsibility. 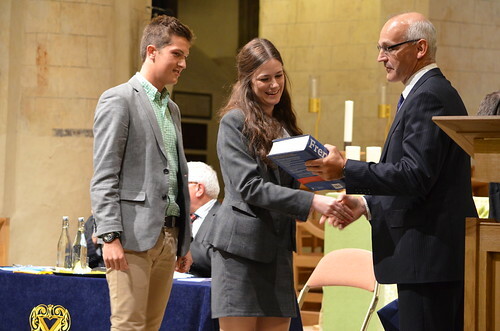 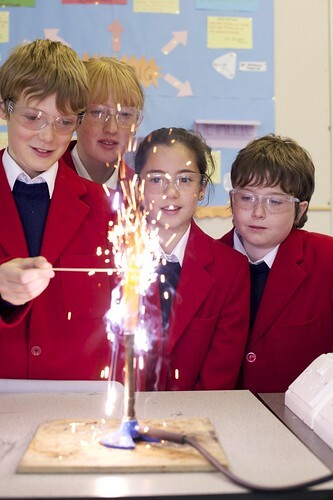 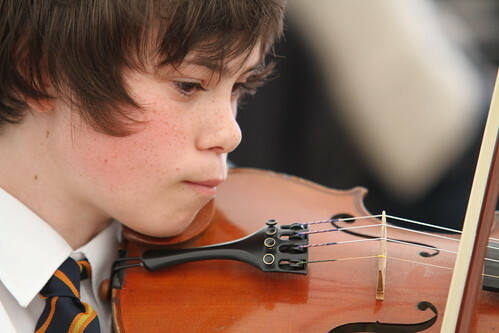 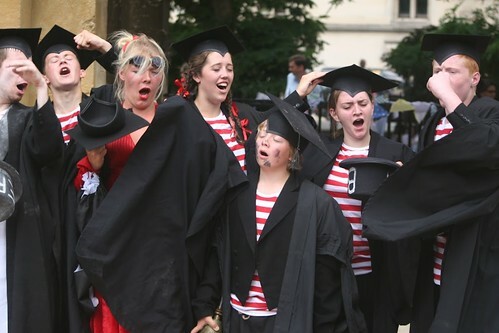 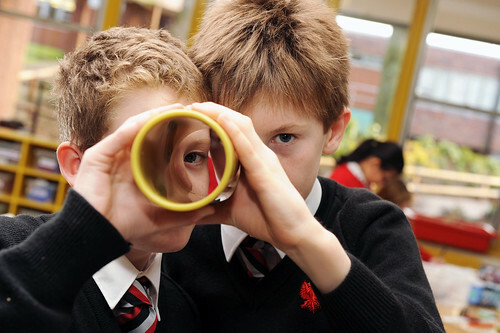 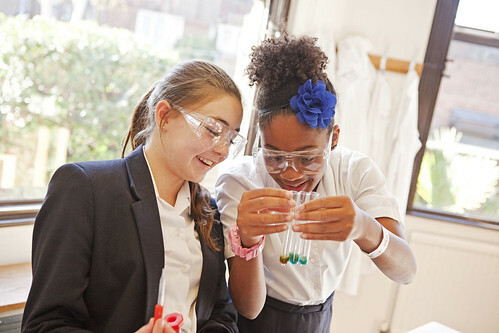 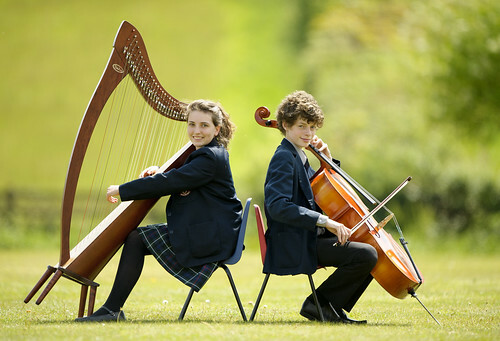 Students are challenged academically, physically and emotionally and the opportunities available to them – some of which are genuinely unique - provide them with significant life-shaping experiences. 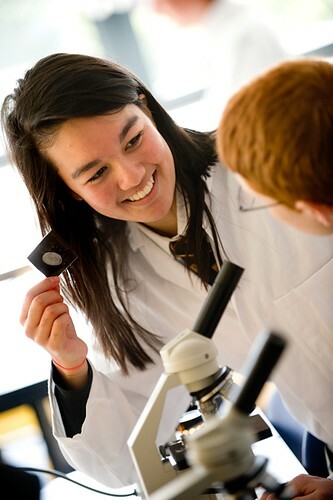 Find our more about the unique Gordonstoun curriculum here.